2.9 MB, 1920x1080px, 5.1 secs. 24.01 MB, 1920x1080px, 5 secs. 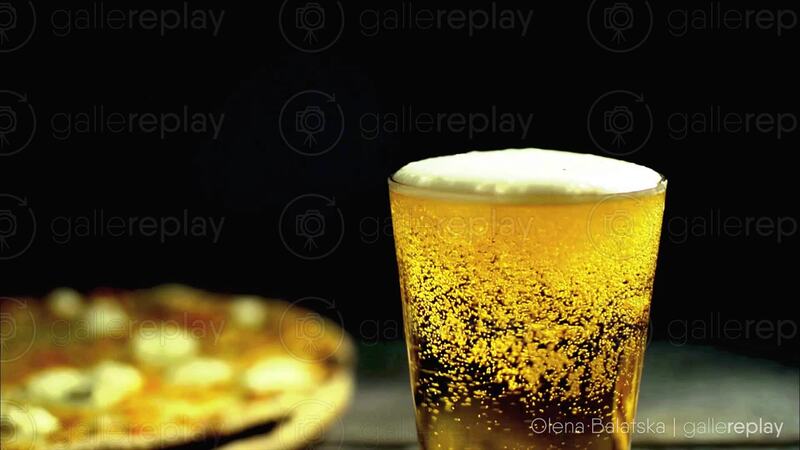 Beer bubbling in a glass with a pizza in the background.